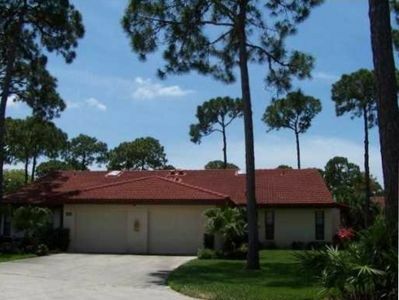 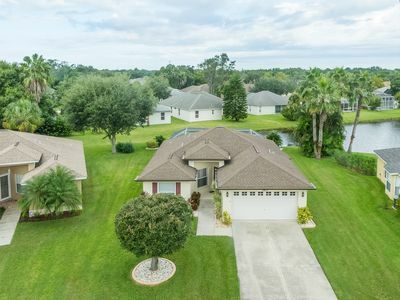 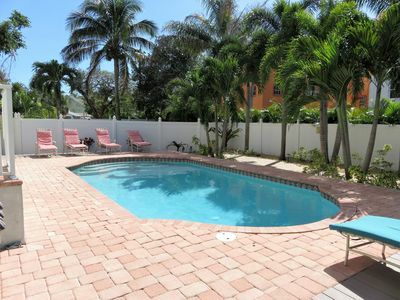 2 Bedroom/ 1 & 1/2 Bath Private Villa, Close to Pool, Clubhouse, and Laundry. 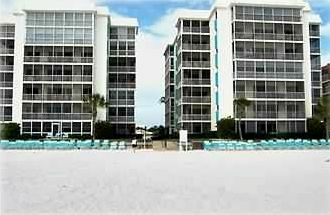 A few Steps to our Private Beach. 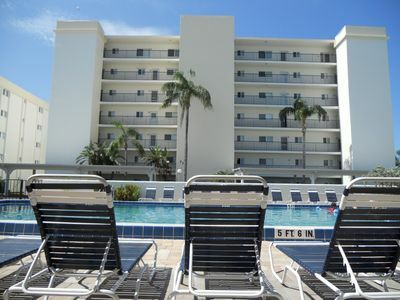 Welcom to Villa A03! 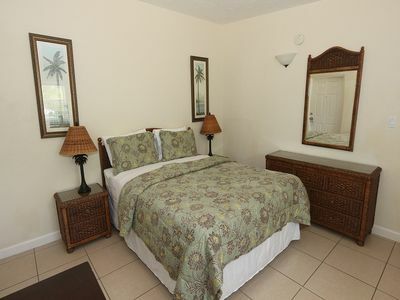 This comfortable villa close to the pool, clubhouse and laundry facilities. 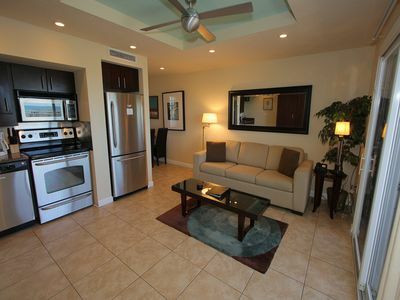 Fully equipped 2 bedroom 1&1/2 bath for your complete home away from home stay. 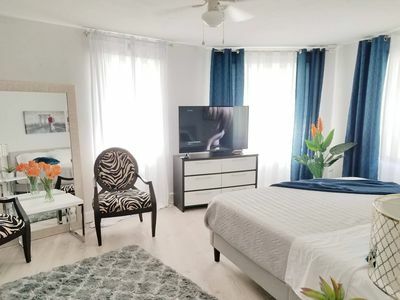 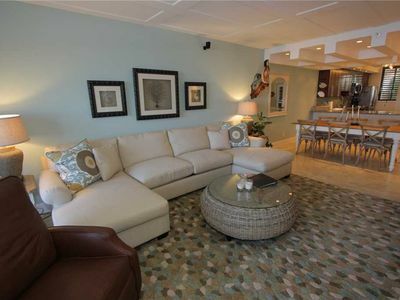 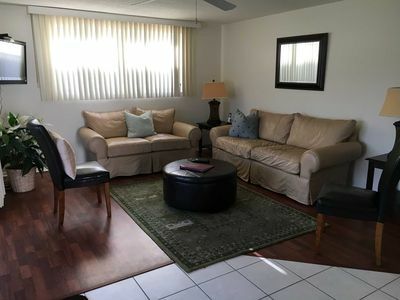 This villa sleeps up to 4 people with a king size bed in the master bedroom and two twin beds in the second bedroom, screened lanai, flat screen television in the livingroom and tile throughout. 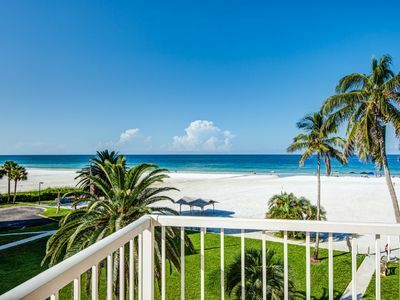 A short walk to the #1 Beach in America by Dr. Beach twice!! 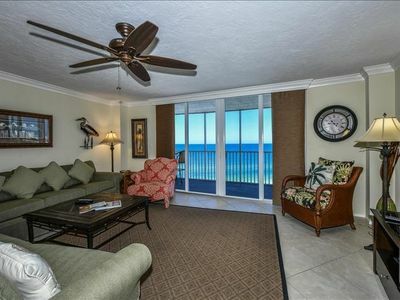 Direct Siesta Key Beachfront condo! 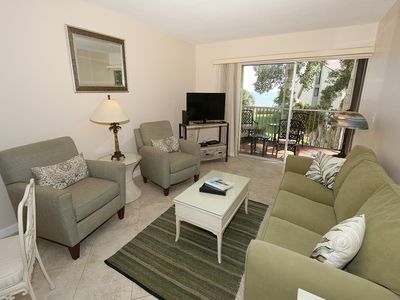 A luxurious two-bedroom, two bath unit beautifully redecorated! 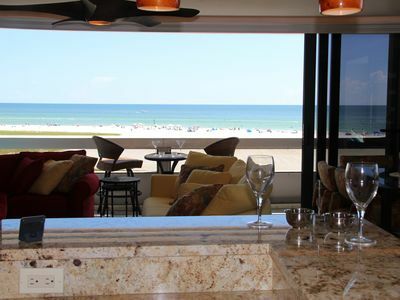 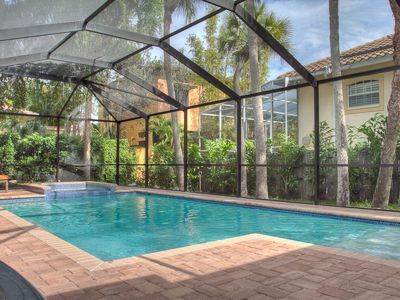 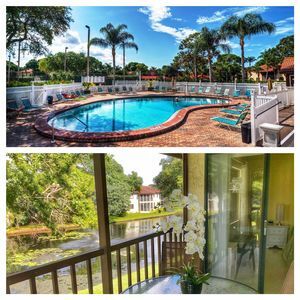 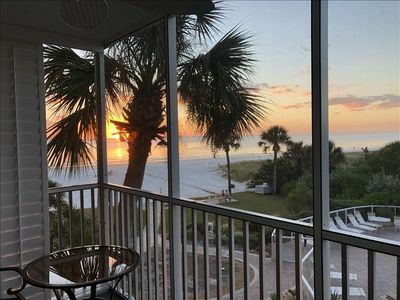 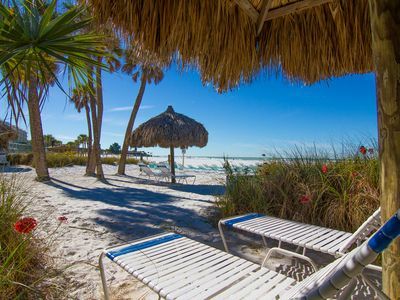 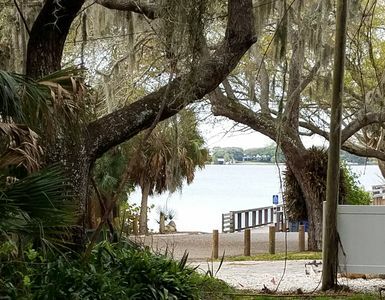 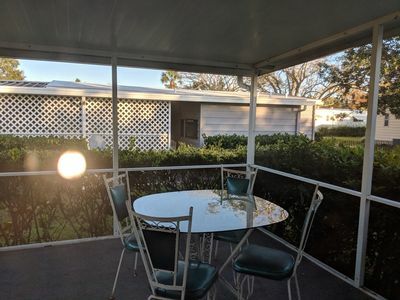 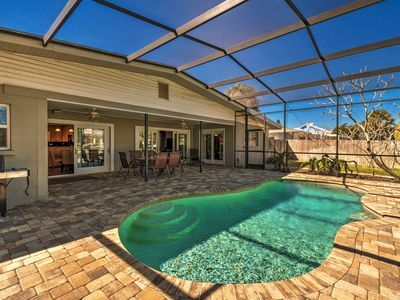 Next vacation, treat yourself to incredible sunsets and one of the premier units on Siesta Key.